First look at the Taraji P Henson starring thriller. 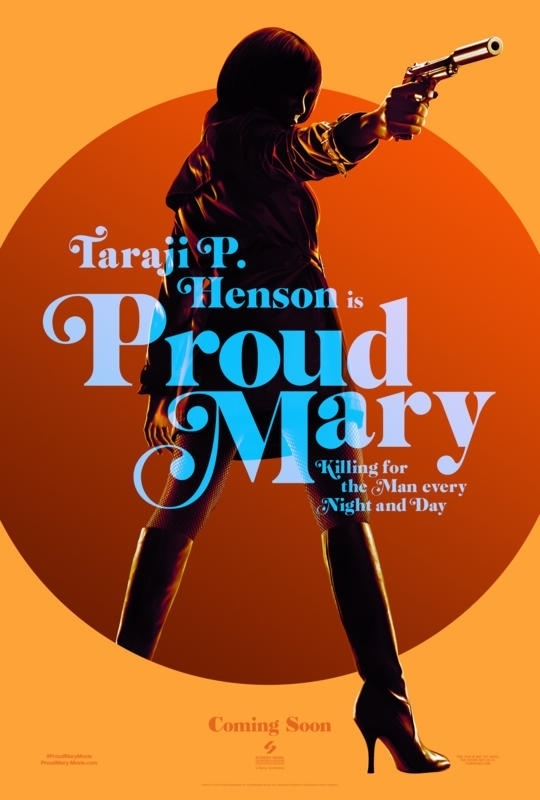 It doesn't hit UK/ROI cinemas until next February, but a trailer and poster have emerged for director Babak Najafi's blaxploitation infused thriller Proud Mary. In what sounds like a gender reversed riff on Luc Besson's Leon, Taraji P Henson plays a professional killer straddled with a young boy after a botched hit.